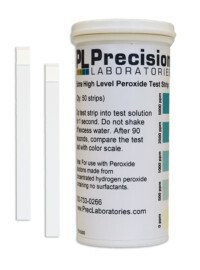 Neutral Litmus test paper tests for Neutrality of a solution, or its acidity or alkalinity. 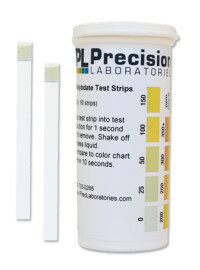 The Neutral Litmus test paper does not come with a color chart as it cannot provide you with a defined pH value. 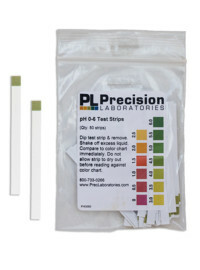 The test strip will turn red if dipped into an acidic solution (pH <7) or blue if dipped into an alkaline solution (pH >7). 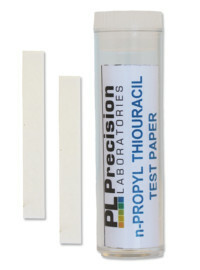 Remove one Neutral Litmus test paper from the vial, being careful not to touch the strip anywhere other than where you grasp it. 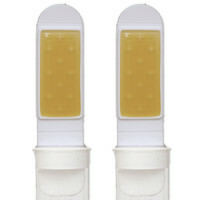 Dip the strip into the solution to be tested for 1-2 seconds and remove. 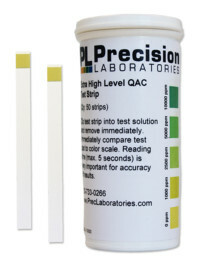 The test strip will turn red in seconds if dipped into an acidic solution, or it will turn blue if dipped into an alkaline solution. NOTE: The solution must be water-based.